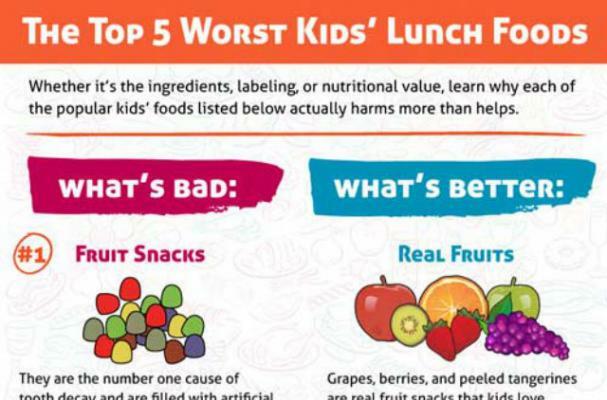 There are certain foods that we feed our kids that are actually bad for them. 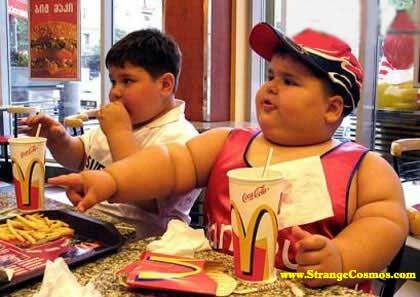 During the long run it might cause obesity, sickness, stomach issues and health issues in kids. So it is better to avoid those as much as possible. This is main thing which we often feed our kids. But actually it is really really bad for kids. Corn has been processed to the extent before it becomes cornflakes. And certain cereals has high amount of sugar content in them which causes many issues. French fries which we buy from shops has heavily processed. Actually they uses processed frozen potatoes to make it. And the oil which they use is used over and over again. It is best to make fries at home with fresh potatoes and clean oil that buying from shops. This one is sick. It has very low fresh fruit content and more of preservatives and sugar content. It is best to give organic fresh fruits that juices. Soda is not only bad for kids, it is bad for grownups too. The sugar content in a cup of soda is higher than you might think. IN the long run it will cause high sugar, tooth decay in kids. These are made with refined flour, too much sugar and the fat they use is actually vanaspati. it is best to make homemade cookies using whole wheat flour and real butter than buying from shops. Those fried chicken and pizza have been frozen for a long time before they use. 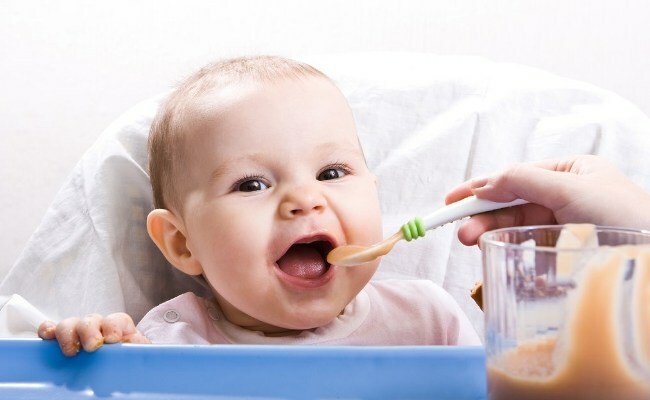 Also the amount of preservatives they use is very bad for kids. The burgers have been processed a lot before it is made. 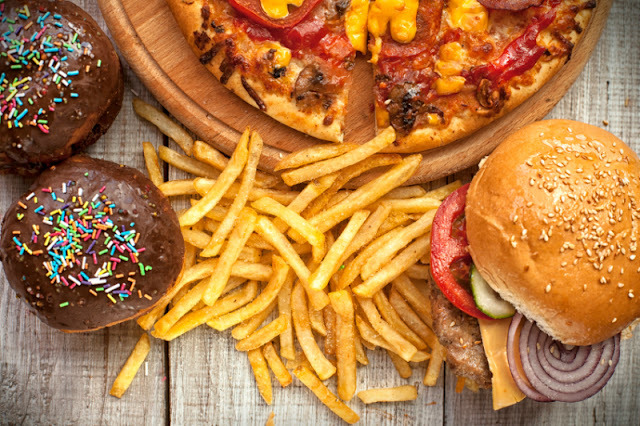 Studies show that popular fast food dishes have not gone bad when they have been stored for over 2 years. Then think about the product that goes in it. It is best to make burgers and pizza in our own kitchen. Yes we all love chocolates, kids goes crazy for it. It is must to keep their sweet intake in control. 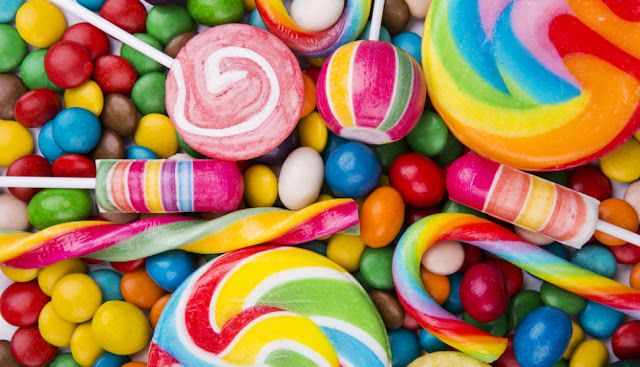 A little wont hurt but excess can cause tooth issues and sugar issues. Thanks for providing such a great information. I have also shared it with some of my friends..